Hello! I’m Neil, a 28 year old British guy. Note this should only take 5 days, I don’t know the the website is saying 10! 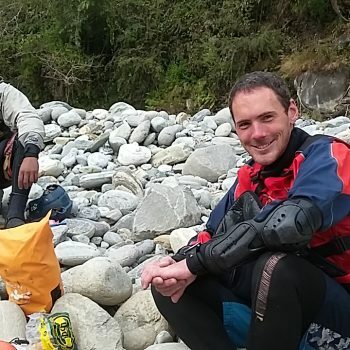 A bit unusual but I’m looking for a team to kayak the Lower Kali Gandaki from Pokhara down towards Chitwan – therefore this could be a good way of avoiding a bus if heading that way or back to Kathmandu! 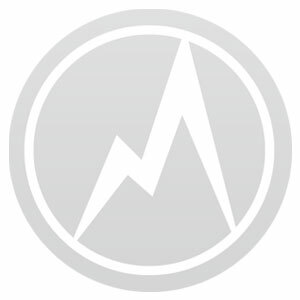 I’m in Nepal for 4 months and am trying to kayak as much as possible. Most of the time I am on harder rivers with friends from England and/or local guides. However, I can’t afford this all the time so it would be good to arrange some easier unguided trips as well. I’m an experienced expedition kayaker so would be able to informally guide and coach you on this trip – no prior experience is really necessary but it would be useful if you’ve done a little flat water kayaking previously and can travel in a straight line. 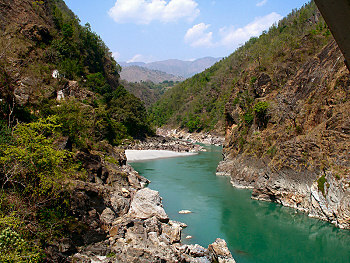 The Lower Kali Gandaki is a grade 2 river meaning that there are no significant rapids. Therefore this is more a wildlife trip, kayaking through a jungle corridor and wild camping on pristine white beaches along the way. I’m busy with other kayaking from now until the 10th March, and also for the first 2 weeks of April. Other than that I have flexibility to do this trip at any point before the start of May. Costs should be very low – you’ll need to hire a boat and kayak equipment (probably $20 a day), pay for food and transport to and from the river. Overall I expect this trip to easily come in under $150 per person. Please get in touch if you have any questions. For anyone with some previous kayak experience on easy rapids then the Lower Seti is another option, a shorter (3 days) but harder (grade 3) trip.